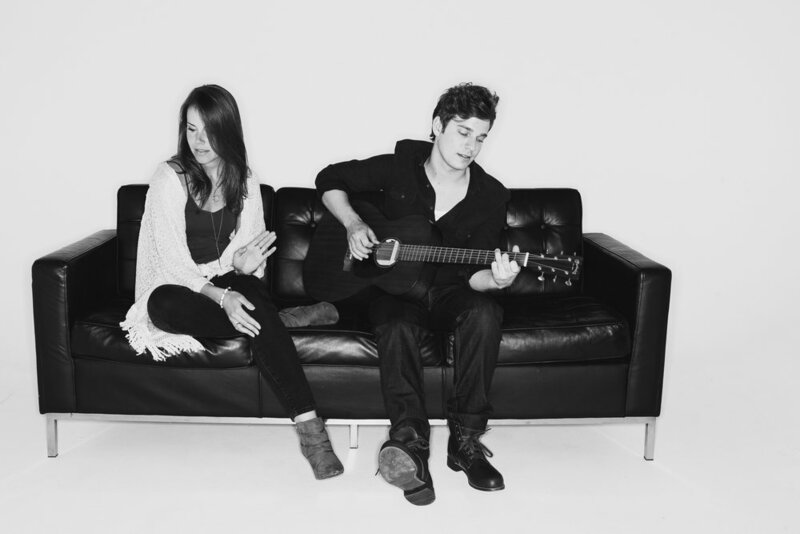 The Lumineers and The Civil Wars had a baby and named it "Colin & Caroline”. Born and raised in Richmond, Virginia, Colin Healy and Caroline Mauck both grew up with a foundation and love for music. Colin and Caroline attended high school together, and after years of pursuing music in different directions, chance reconnected them at a local spot in their hometown. They collaborated on several covers, adding their own unique spin and turning them into duets. From there, they began co-writing original music and growing together as singer-songwriters in lyrics, sound, and performance. In the midst of it, the two realized that they had grown together in other ways as well… They fell in love. What started as two individual solo artists, has since emerged the Acoustic-Folk power couple, and duo of “Colin & Caroline". Colin & Caroline have found inspiration in connecting with their listeners personally, and hearing how their music resonates with fans on a personal level. Many have commented that their songs were with them through different times of their lives; both happy and sad. This continues to inspire the duo to keep writing, and sharing their work with audiences new and old. 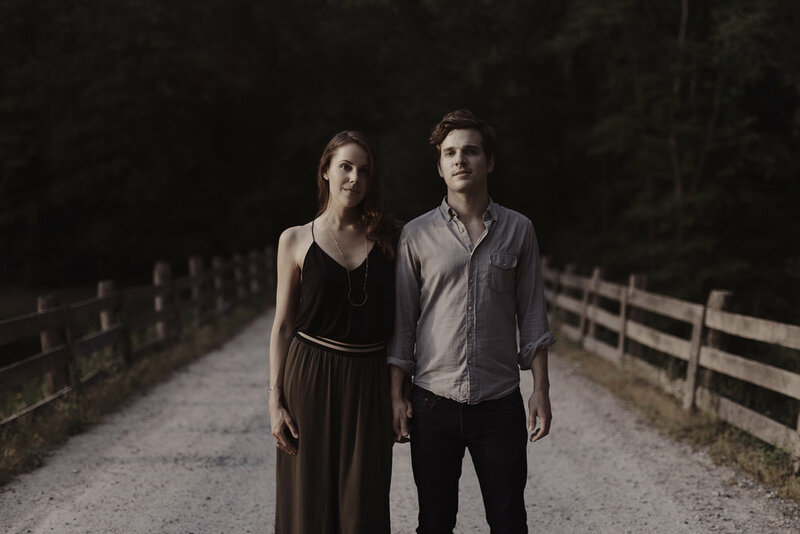 Colin & Caroline's heart-warming harmonies, original lyrics and songwriting, and blend of creative covers first grabbed the attention of those in their hometown, as well as the attention of Spotify. Many of their songs have since been featured on various popular playlists curated by Spotify, which has helped to expand their presence world wide. Among their most popular covers are “Let It Go”, “Sorry”, “Maps”, “High and Dry”, and “Hello”. Their original song "More Than Gravity" was featured in the 2017 Netflix original series "13 Reasons Why", and has continued to grow their audience through new platforms. Colin & Caroline have just released their first original 5-song EP, “Wish I Was”, and look forward to seeing where the journey will lead next. Original song, "More Than Gravity" featured in the Netflix original series "13 Reasons Why" produced by Selena Gomez, writer Brian Yorkey, director Tom McCarthy, Anonymous Content and Paramount TV. Original songs "Fireflies" & "More Than Gravity" featured in GMA News TV's "REEL TIME"
iTV Studio's "Love Island" Episodes featured: "Ho Hey", "Sorry", "Let it Go", and "Kids"